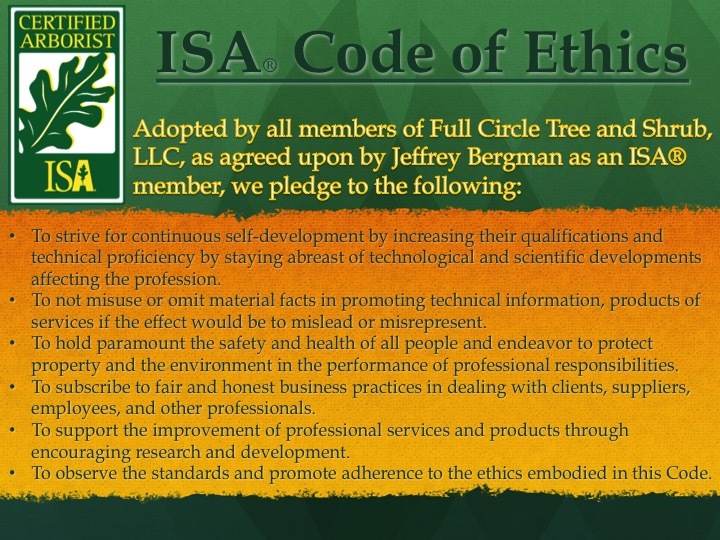 Full Circle Tree & Shrub was built on referrals and repeat customers. 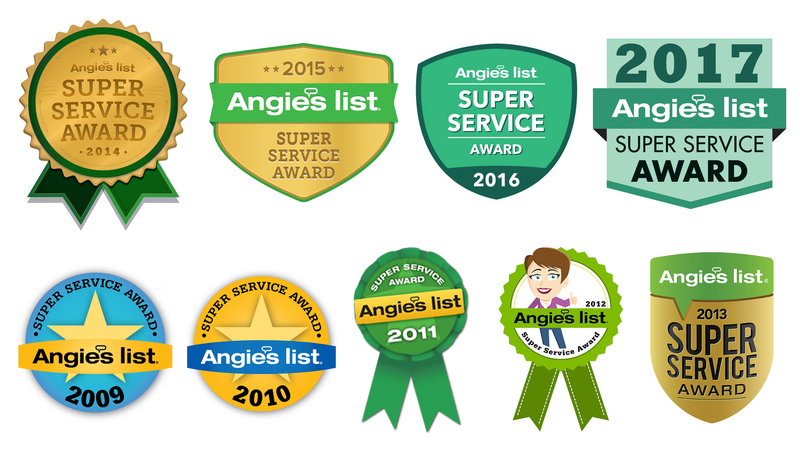 We pride ourselves on customer service and strive to ensure each client is satisfied, no matter the size of the job. 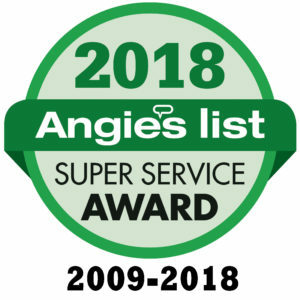 We are perennial Angie’s List Super Service Award winners (2009-2018), a member of the Better Business Bureau (BBB) with an A+ Rating and Jeff Bergman is an ISA Certified Arborist® (#SO-1743A). FCTS Clients have been kind enough to say some nice things about us and we can’t say enough good things about them! Jeff is great to work with.. prompt, accommodating and doesn’t mind answering questions!! Meghann runs the office and is always bright and easy to work with… I highly recommend their service!! –Shari B. This was my second time to use Jeff and I’m very pleased with his excellent work. I appreciate Jeff even more after watching another company work on a neighbor’s trees! Jeff is very knowledgeable and makes recommendations that I trust. –Anthony B. Excellent! Jeff was great to work with; extremely knowledgeable; absolutely no attempt to sell us extra work; in fact, he let us know where things were not needed. His two guys did great work, and did it quickly and thoroughly. They took care of cut branches, swept up leaves, etc. They knew their stuff, too–they were happy to explain things to me. Both had great attitudes. Finally, due to a very small mix-up, they made an adjustment to our bill…which we didn’t ask for, and definitely were not expecting. We were really impressed by that gesture. We look forward to calling them next time we need work on our property. –Nick V.
We were very pleased with the services of Full Circle. The crew was professional, friendly and thorough. They cleaned up the yard very well when they completed the work. I would highly recommend Full Circle and would definitely use their services again. –Ann S.